Tofu was invented in China, more than two thousand years ago. 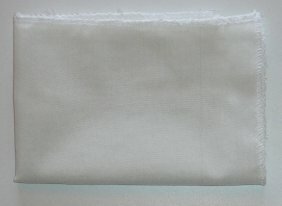 It was introduced in Japan by Buddhist monks around the year 600. It used to be consumed only by the upper classes of Japanese society, mostly monks and nobles. Currently, it is one of the most popular food products in Japan. 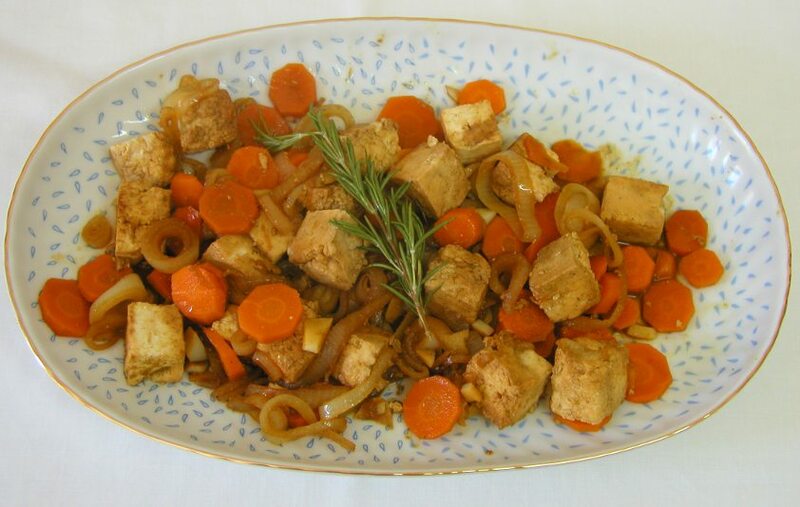 In the West, the interest in tofu is increasing, associated with an increasing awareness and healthy eating habits. It has caught public attention mostly during the 1960s and its popularity grew fast as the benefits of soy and its derivatives were also discovered. Tofu is now seen by most Europeans and Americans as a normal source of protein and routinely used as part of a balanced healthy diet. In the United States of America there is now an annual festival of tofu. Tofu is very healty. It is easily digested. Yet, it is low in calories - only 76Kcal for 100g. It is a good source of protein (100 g contain 8.5 g of protein). Thus, it is an excellent choice for weight loss diets or people struggling to maintain weight. Tofu is rich in iron, copper, selenium, calcium and manganese. Iron plays a fundamental role, together with copper, in the synthesis of hemoglobin. Copper, manganese and selenium have antioxidant functions, which make them good allies in protecting against cancer. 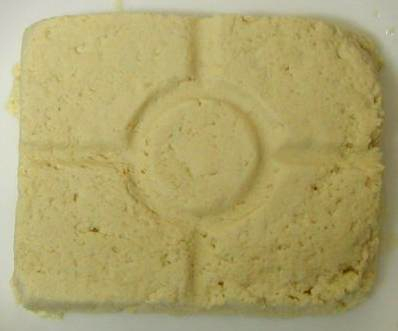 Tofu is a better source of calcium if calcium sulfate is used as the coagulating agent. It also contains a wealth of phytochemicals, especially phytoestrogens (isoflavones), which give the tofu numerous health protective properties. Besides, it is very low in saturated fat, less than 1g per 100g. It is a good source of omega-3 and cholesterol-free. Tofu is as an excellent meat substitute, protecting human health and the environment. Tofu is a versatile food. It can be used as a meat substitute or only added to the daily food as an alternative healthy source of protein and other nutrients. Having a relatively neutral flavour, it is able to easily absorb the flavours of the other ingredients. The different textures and flavours available allow a variety of usage options. Tofu can be served as an entry, in salads, as a sauce, as pates, as a main dish, in sandwiches or in desserts. Tofu can also be made at home. 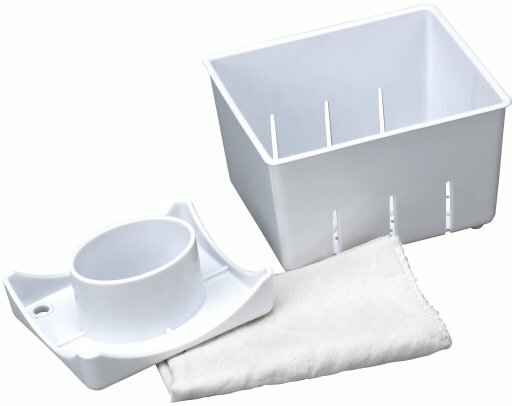 There are kits for home production: using soy milk and a coagulant, which can be nigari, vinegar or lemon, among others, it is possible to make tofu (softer or firmer) for about half the price of the industrial tofu.